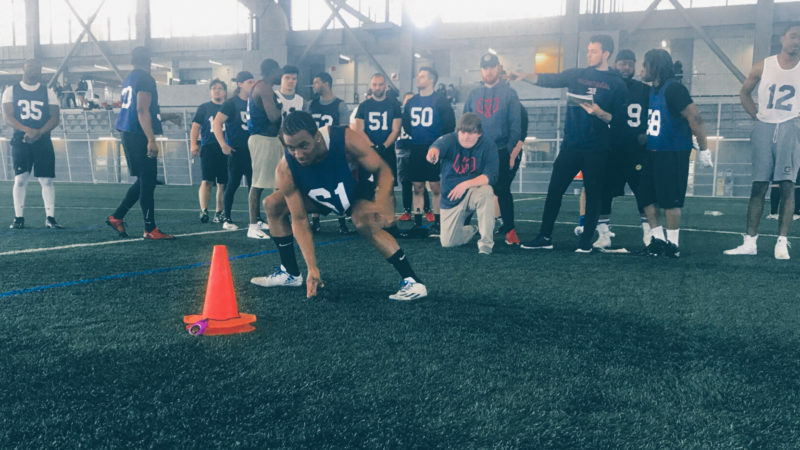 The Montreal Alouettes announced on Thursday that the club has signed linebackers Glenn Love, Kevin Haynes and Paris Taylor. The organization has also agreed to deals with receivers Dante Absher and Ike Lewis as well as defensive backs Jamal Marshall and Larry Hope Jr. as well as defensive end Dante Holmes. Love (6’4”, 225 lbs.) played only 13 games this season but was the team leader with 18 special team tackles and finished eight among the CFL in this category. He also earned 30 defensive tackles and one knock down this season. 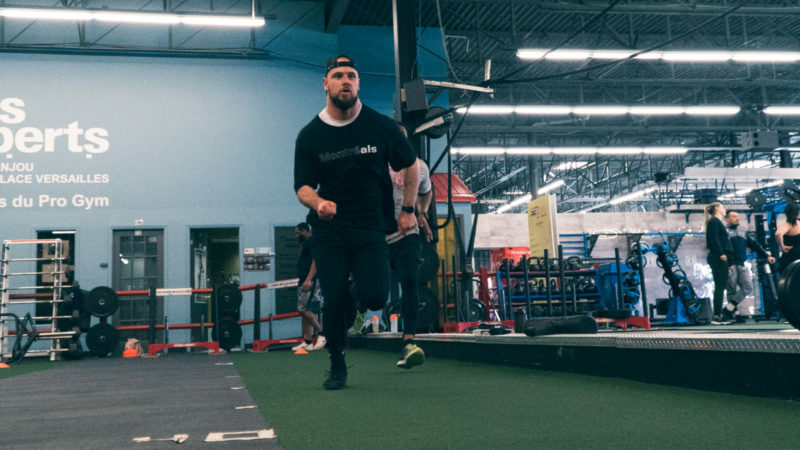 The 29 years-old athlete plays in the CFL since 2012 where he spent time with the BC Lions, the Calgary Stampeders and the Saskatchewan Roughriders. In 68 career games he collected 97 defensive tackles, 85 special team tackles, two sacks and two knock downs. He won the Grey Cup in 2014 with the Calgary Stampeders. The linebacker native from Champaign, IL, played college with the UCLA Bruins in the NCAA. Haynes (6’1′, 228 lbs.) signed with the Alouettes in 2018 after a career with Central Washington University Wildcats. The 24-year-old linebacker put up impressive numbers with 178 tackles in 30 games. He also added five interceptions, two forced fumbles, two fumble recoveries and nine knockdowns. In 2016 he was named to the American Football Coaches Association All-America Team, becoming the first Central Washington University defender in the NCAA Division II era to earn All-American distinction in two different seasons. 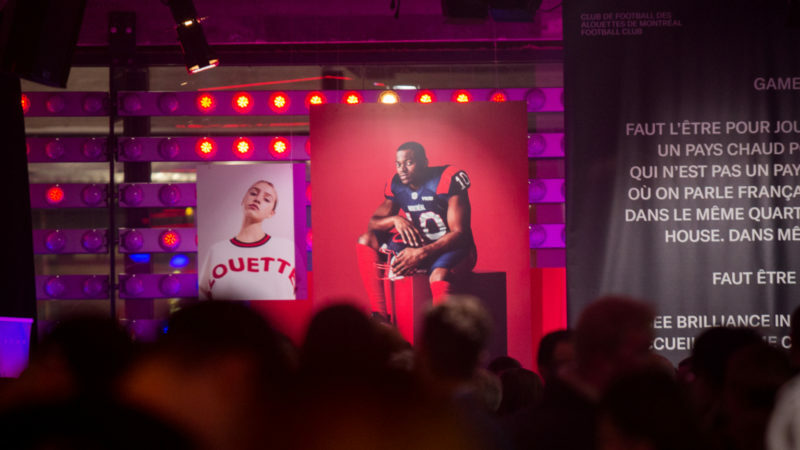 He played two games with the Alouettes in 2018. Holmes (6’4′, 230 lbs.) joined the Alouettes in 2018 following a collegiate career with the Northern Michigan University Wildcats. The 26-year-old defensive end played 21 games, registering 47 tackles. He also made 12 sacks for losses of 74 yards. The Bethlehem, PA native earned three force fumbles and made a 15 yard-return on an interception. He played with the Lehigh Valley Steelhawks in the Arena Football League following his time with the Wildcats. Marshall (6’3′, 203 lbs.) joined the Alouettes in 2018 following a collegiate career with the North Texas Mean Green. The 25-year-old defensive end played 34 games and earned 41 tackles and one knockdown. Seahawks rookie mini-camp. Taylor (6’3′, 223 lbs.) joined the Alouettes in 2018 following a collegiate career with the Washington State University Cougars in the NCAA. The Orlando, FL linebacker native played 37 games, earning 16 tackles. He also recovered a fumble and registered one sack. Absher (6’3′, 180 lbs.) played four seasons at receiver for the Glenville State College Pioneers in the NCAA. The Sterling VA native played 43 games and caught 214 balls for 2,670 yards and 29 touchdowns. The 24-year-old athlete set the tone in his last season cumulating 870 yards on 78 receptions and 12 touchdowns. Hope Jr. (6’0″, 192 lbs.) played two seasons with the University of Akron Zips following one season with the University of Miami Hurricanes. In 20 collegiate games, the 25-year-old corner back knocked down ten passes, while registering 61 tackles, including 48 in his senior season. The Miami, FL native was signed by his hometown Miami Dolphins in 2017 and took part in the team’s training camp. Lewis (5’10’, 175 lbs.) played four seasons with the Appalachian State University Mountaineers. In 46 games, the 22-years-old athlete made 93 catches for 1,219 yards and 11 touchdowns. The receiver from Simpsonville, SC helped the Mountaineers reach the Camellia Bowl in 2015 and 2016, as well as the Dollar General Bowl in 2017.